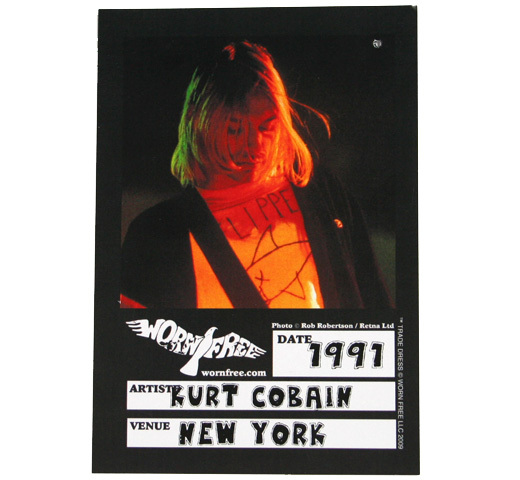 【Worn Free】 Kurt Cobain / Flipper Tee (Heather Grey) - Rudy & Co. 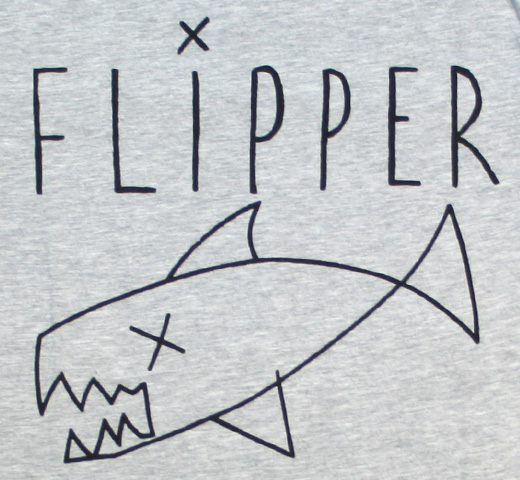 The Flipper commemorated on Kurt Cobain's T-shirt is not the '60s TV series about the friendly dolphin (though there's no reason to think he didn't enjoy that too) — it's the brash, irreverent San Francisco punk band. 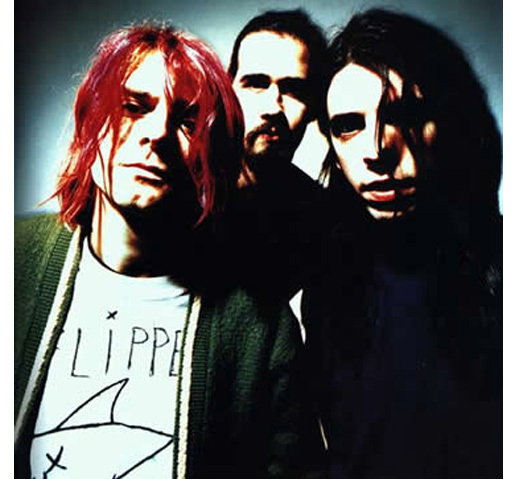 Flipper formed in 1979, and has broken up and re-formed multiple times; in 2006 their lineup was augmented by Cobain's former Nirvana bandmate Krist Novoselic, who played with the group until 2008. 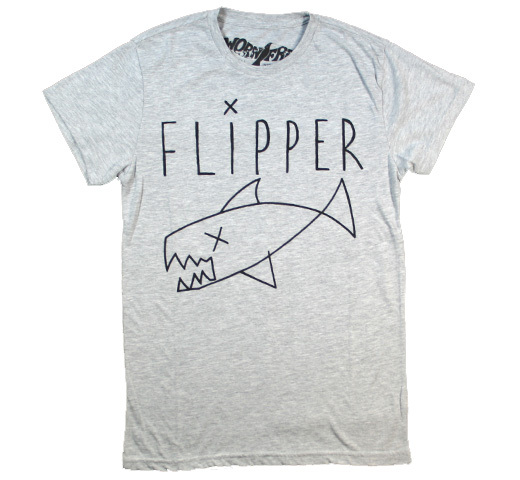 Kurt himself drew the design for this Flipper tee; in fact, he sported his DIY Flipper shirts in photos for Nirvana's "In Utero" album artwork and during their first "Saturday Night Live" performance.